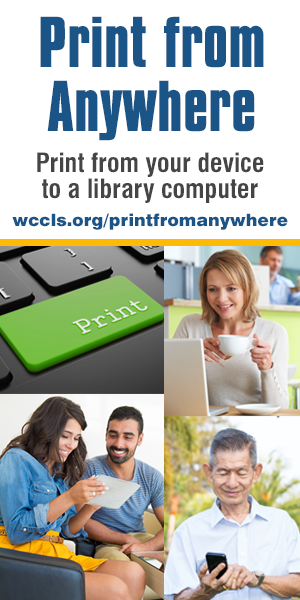 Did you know that WCCLS libraries have 1,629,422 items you can check out? 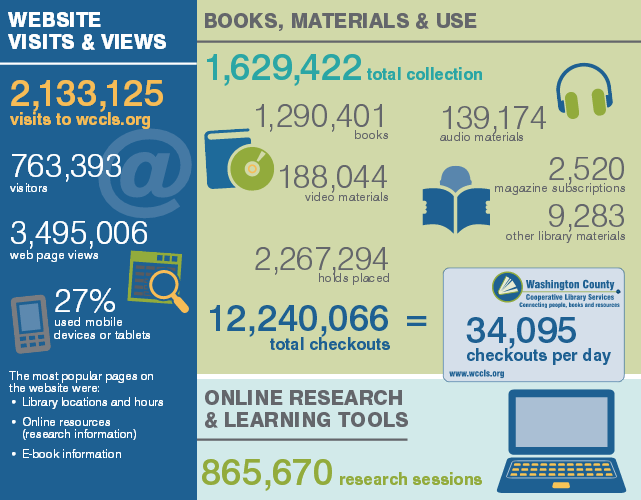 Or that our library users check out an average of 34,095 items per day? Or that WCCLS member libraries see an average of 10,487 visitors each day? 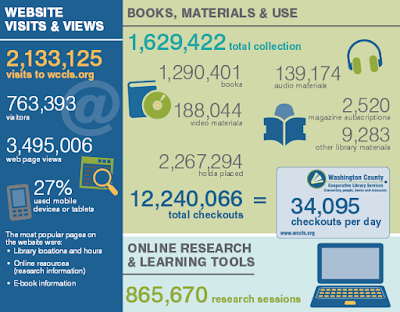 Find out more fun statistics in the WCCLS 2014-2015 Year in Review, or in the At-a-Glance infographic. As WCCLS Director Eva Calcagno points out, "Library service could not be provided without the cooperation and support of local governments, able staff who open and operate libraries each day, the legion of volunteers who donate their time to assist in this endeavor, and the thousands of patrons who visit our member libraries day in and day out. [WCCLS is] thankful for the dedication and inspiration [we] see every day. It is an honor to be part of this unique organization." Raise your hand if you’ve ever checked out a book that you didn’t like after you got it home. Wouldn’t it be great if you could try before you buy borrow at the library? But wait! You CAN get a sneak peek of books through Google Preview in our (pretty awesome) Catalog. Google Preview can helpful when you want to read the first few pages of a novel before committing to putting it on hold. Or when you’re selecting fun picture books to read to your kids. 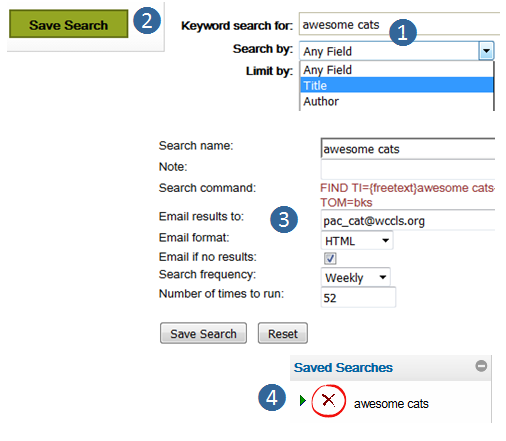 Or if you want to see if that non-fiction how-to book suits your needs. 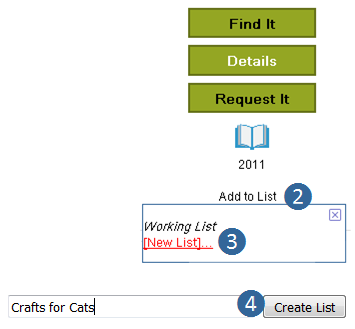 Search the catalog for a title you would like to preview. 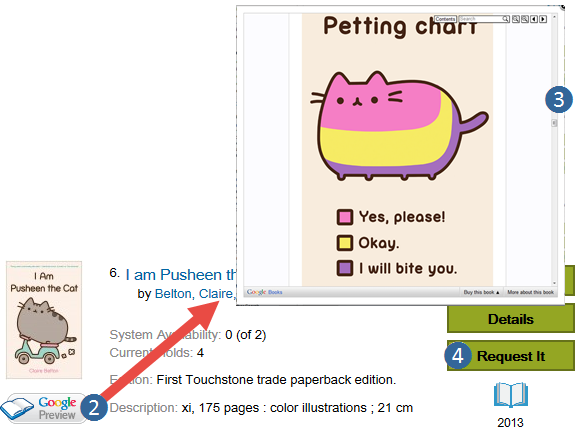 Click the button and scroll through the selected pages. If you want to check it out, close the preview, and place a hold! This is the third of eight weekly tips about our online library catalog. Celebrate literature in April at Garden Home Library! GardenHome Community Library is hosting two literary events this month. 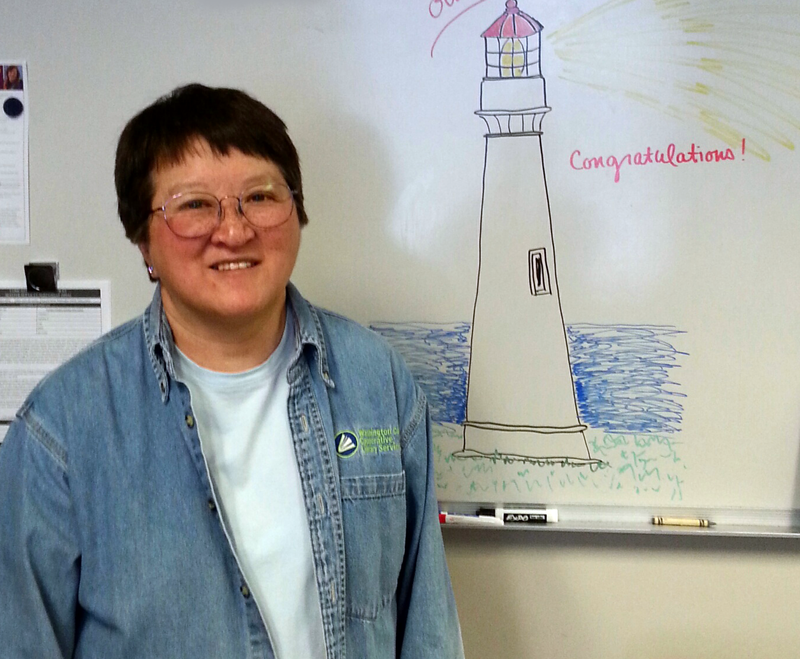 First, celebrate National Poetry Month on Tuesday, April 19 from 7-8 p.m. Portland Poet Susan Patterson (A.K.A. 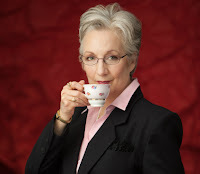 Earlene Grey) will read from a mix of her works, including some from “Musings with a Cuppa.” Patterson’s writing includes: poetry, memoir and tea poetry. And of course, there will be a “cuppa” to go along with the reading. Second, thou art invited to celebrate the birth of William Shakespeare. The “Birthday Bash for the Bard” is an all-ages event on Saturday, April 23 at 6:30 p.m. Festivities include: an armor and sword demo by NW Arzimare; a Shakespearean insult game (with prizes), a Shakespeare reading by Portland Actors Ensemble, plus a reading by 2016 Agatha Award nominee Cindy Brown of her marvelous mystery, Macdeath. And, of course, birthday cake! Both of these events will take place at the Garden Home Community Store (& event space). This space is across the street from the library in the Lamb's shopping area. The Community Store is on the Oleson side of the building, 2 doors down from the Baskin-Robbins. 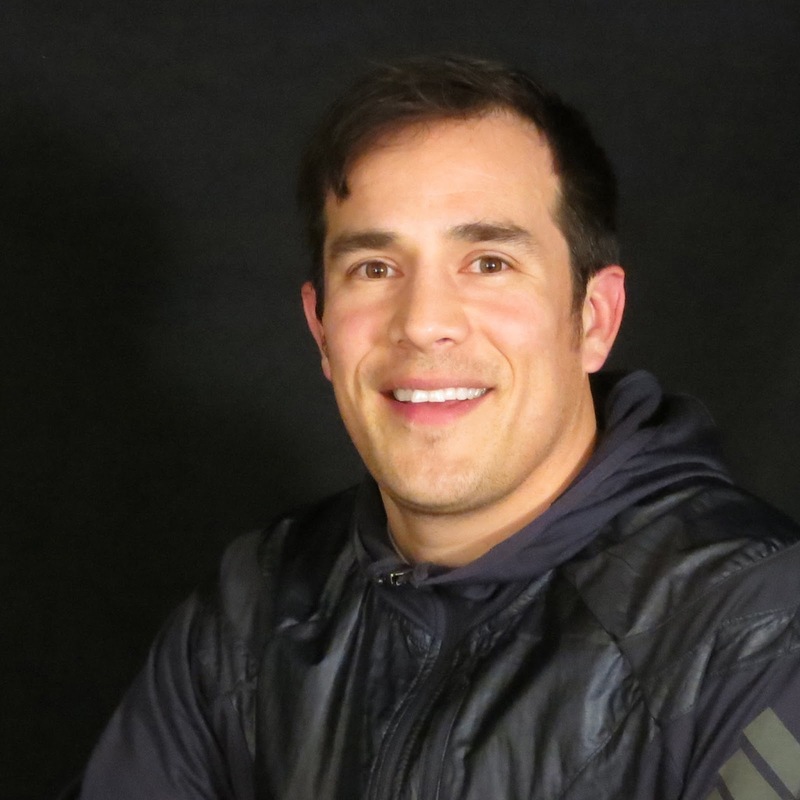 The audience cast their votes and chose Warren McPherson as the winner of the 2nd annual Story Slam contest. 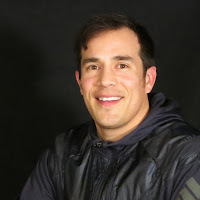 WCCLS is pleased to announce that McPherson will lead off the festival finale this Saturday evening, April 9th at the THPRD Garden Home Recreation Center. Hosted by the Garden Home Community Library – the 12th Annual Art of the Story Festival will cap off a week of storytelling throughout the county with an extraordinary showcase of storytellers – Warren McPherson, Amy Theberge, Tom Swearingen, Patrick Ball and Kevin Kling. The festival finale reception with light hors d'oeuvres and beverages begins at 6:30 p.m., followed by the performances from 7 – 9 p.m. The Washington County Public Affairs Forum is hosting former Congresswoman Elizabeth Furse on Tuesday April 5 at 7:00 PM in the Cedar Mill Library upstairs meeting room. One of the best ways to make a difference in your community, your state, the nation and internationally is to get elected and make your voice heard. Come and hear how it’s done and learn that you don’t have to be a millionaire. Elizabeth Furse was elected to the U.S. Congress by being involved and getting grassroots support. She had never run for office prior to running for the U.S. House of Representatives in 1992. She wanted to change the nation’s budget priorities and decided to see if she could be elected. To her great surprise, as she says, she was elected and as a freshman was able to get a big cut in the inflated Pentagon budget and to obtain the funding for West Side Light Rail to Hillsboro. There will be time for questions and answers and Public Affairs Forum members will be on hand. Come and hear how you, too, can be elected and make a difference.